Vinyl Plank is becoming the most popular flooring in the world. 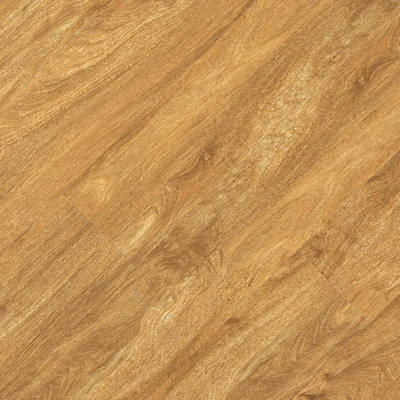 Vinyl Plank embodies the look of real hardwood, but has none of the drawbacks. 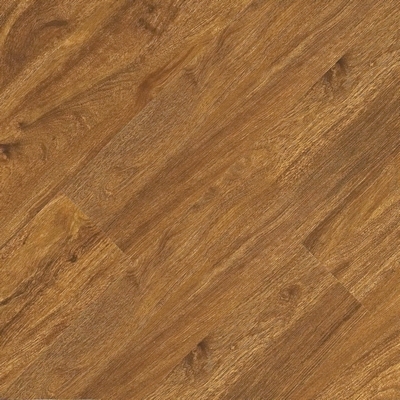 Owen Carpet is offering these Vinyl Plank flooring products for discount vinyl prices. All of these discount vinyl plank products are in-stock and ready to ship.